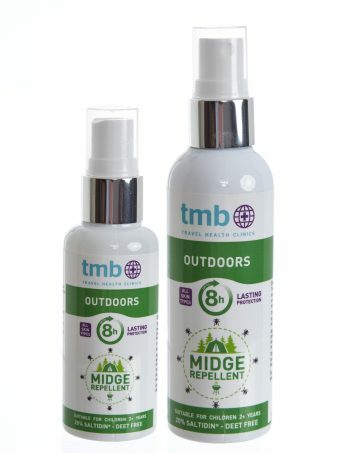 TMB Outdoors contains 20% Saltidin®. 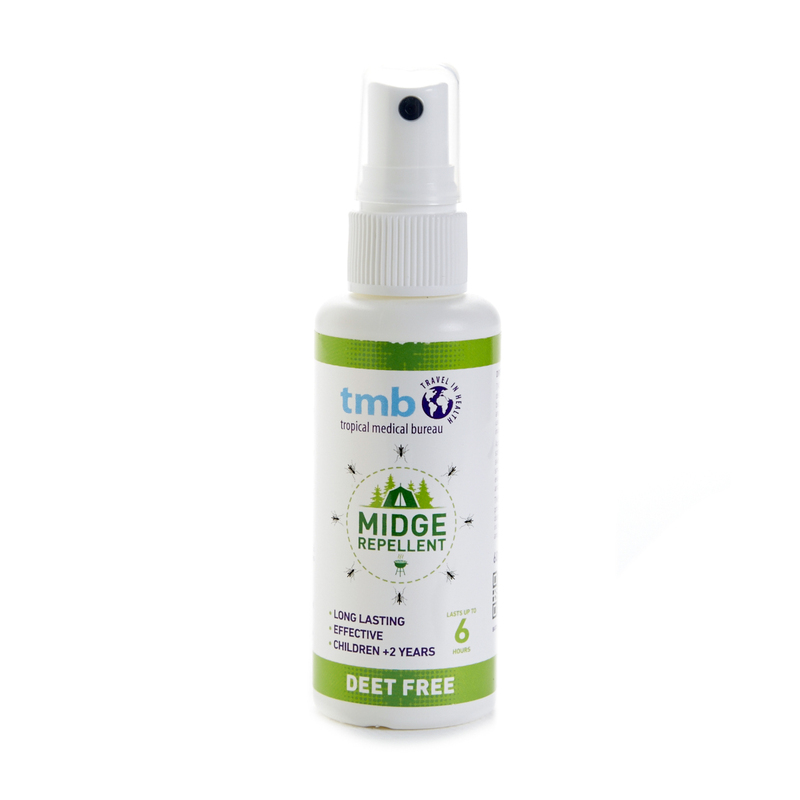 This DEET-free insect repellent is clinically proven to be as effective as equivalent 50% DEET products and is an excellent broad spectrum repellent for outdoor enthusiasts, gardeners or anyone spending extended periods outdoors. 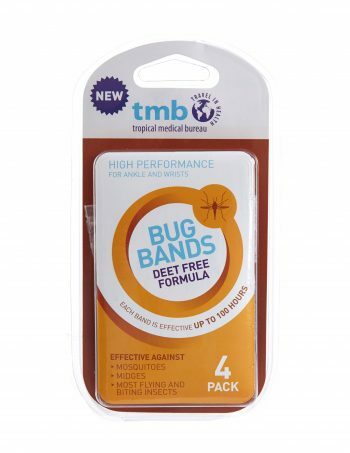 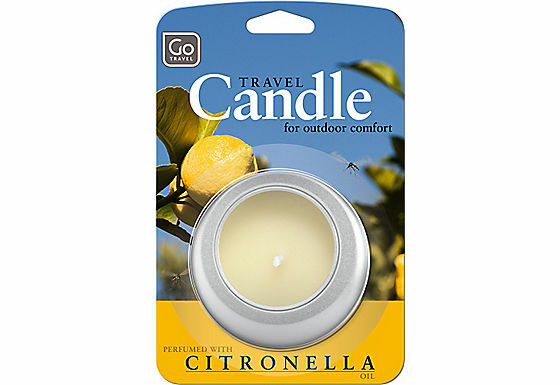 Protects against midge, mosquito, horsefly and tick bites.